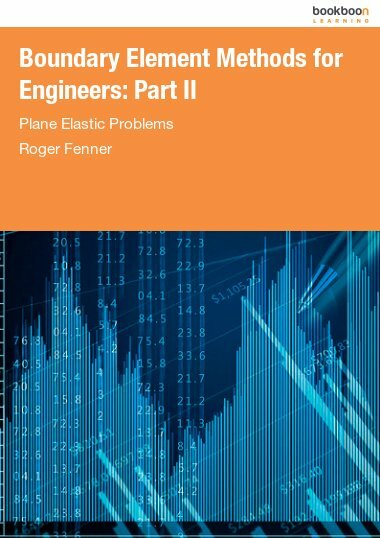 This book is written to introduce the basics of computational fluid dynamics including turbulence modelling. 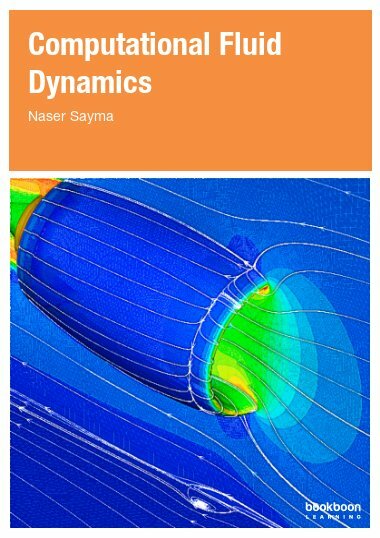 This book is written to introduce the basics of computational fluid dynamics including turbulence modelling. 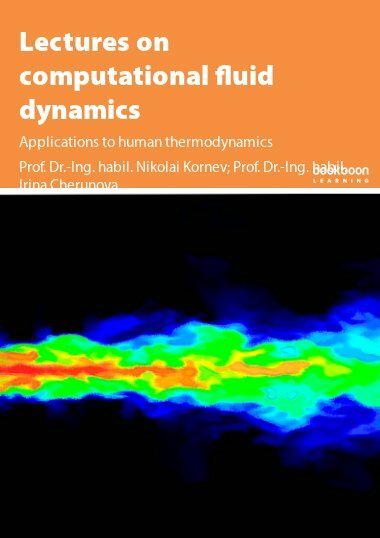 The book contains three parts: basic computational fluid dynamics (CFD), turbulence modelling and application of CFD to some selected problems of human thermodynamics. 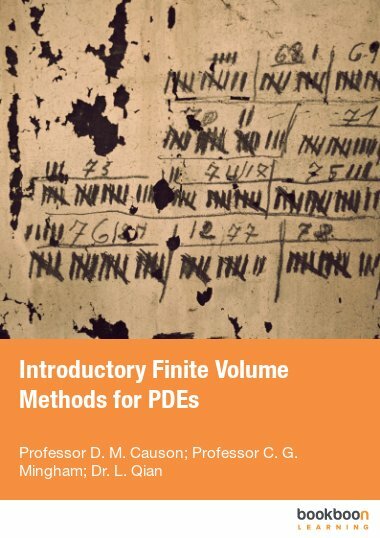 The idea of the first part is to describe different numerical methods and algorithms in a simple manner and to enable the readers to write their first CFD programs. 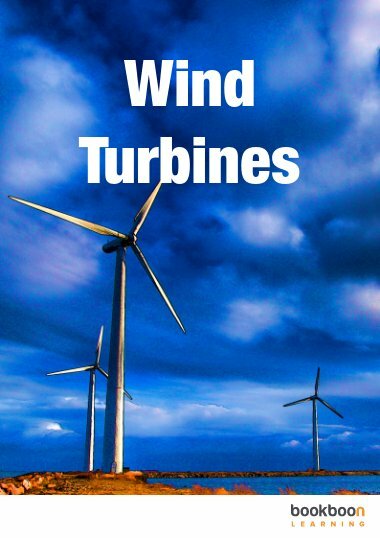 The aim of the second part is to cover fundamental aspects of turbulence modelling starting from the physics and principles of the statistical description of turbulence. A short introduction to basic CFD models based on Reynolds averaging and Large Eddy Simulation is given in a clear and simple form. 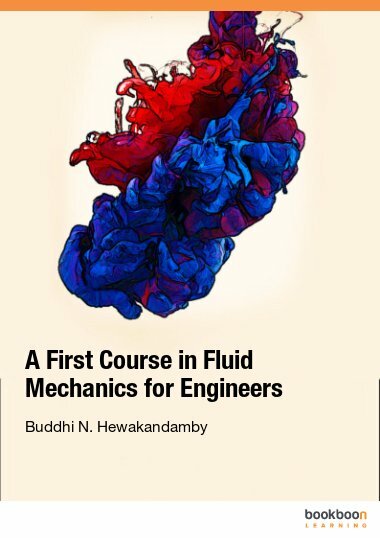 The last part of the book is devoted to the application of CFD to various problems connected to interaction between human body and surrounding medium. 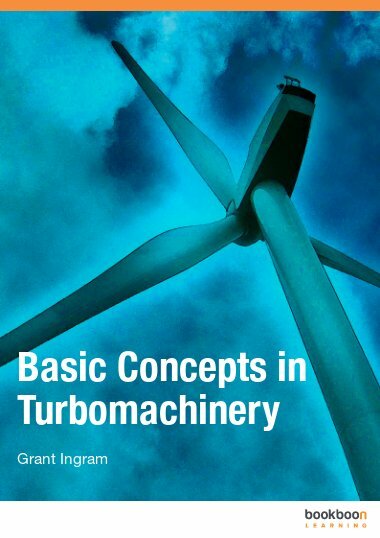 The book can be used for lecture courses on CFD, turbulence modelling and applied human thermodynamics.